Facsimile images in several sizes and transcription of the handwritten manuscript of The Book of the Law, received April 8, 9 & 10, 1904 by Aleister Crowley and Rose Kelly. See also the text and MS pages as published in Equinox I x. The text of The Book of the Law, first published in 1909. See transcription of MS in Equinox I vii; the text and MS pages as published in Equinox I x. See also The Temple of Solomon the King in Equinox I vii. Liber CCXX with both the Old and New Comments inline for easy reference. 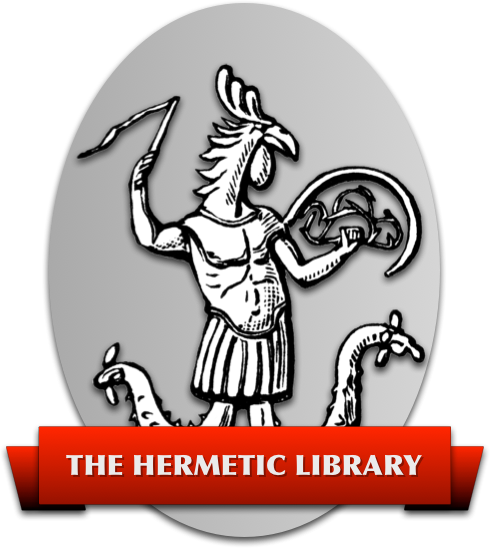 An appendix with Qabalistic elucidation of The Book of the Law was mentioned in Crowley's New Comment, but appears to now be missing. The Tunis Comment, also called The Short Comment or, simply, The Comment. 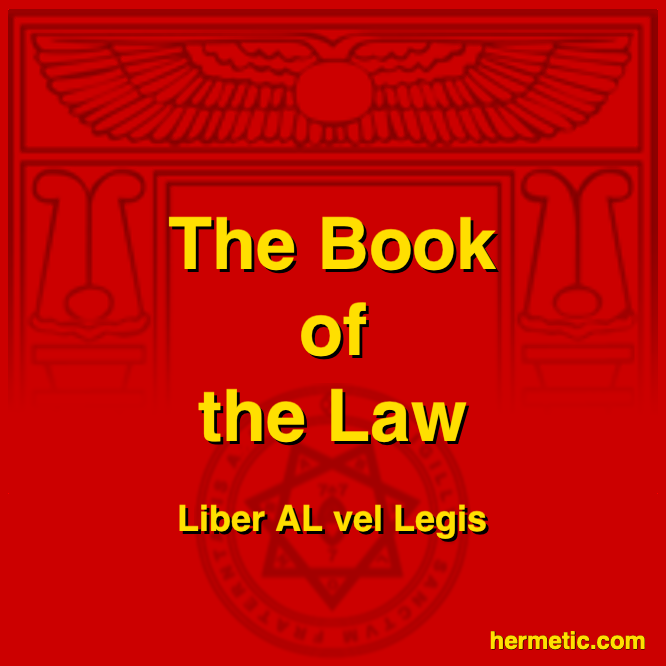 And, Liber Aleph is an extended and elaborate commentary on “The Book of the Law”, in the form of a letter from the Master Therion to the son of mankind. Contains some of the deepest secrets of Initiation, with a clear solution of many cosmic and ethical problems.